Mamma may be a little late to the party and has only just discovered the amazing gem that is - Cubbyhouse Canteen. This little treasure is a clubhouse made for little ones, and boy do they know what little kids like! Just check out that babycino for example! 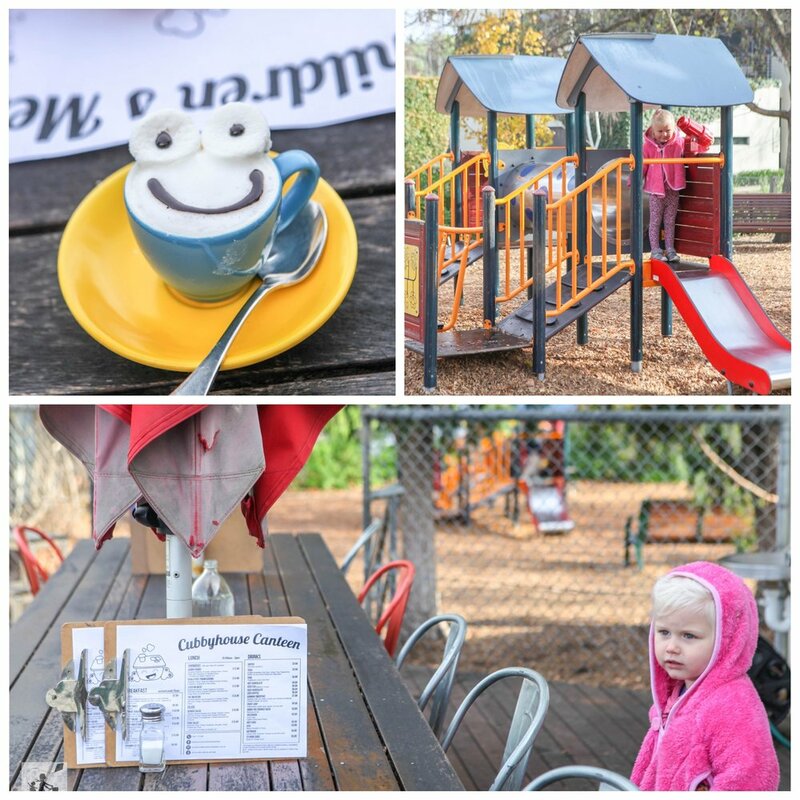 The Cubbyhouse Canteen is located in the Union Street Reserve alongside the tennis club; but, more importantly, is located between two cute playgrounds - one which is directly connected to the cafe, and then a larger playground just opposite. Worth noting that they also hold and cater for some magnificent kids parties with the most amazing looking cakes! Whilst in Armadale, if you have a little doll lover you just HAVE to visit Florrie Dolls & Cafe!